We pioneered the clean environmentally safe Electric Actuator. RACO is the true pioneer of electric actuators. 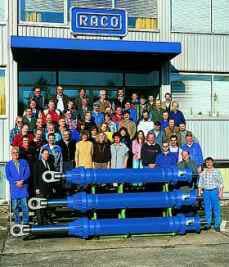 RACO International, L.P. is a subsidiary of RACO Schwelm GmbH and serves the needs of customers in the USA, CANADA and Mexico with its head office in Pittsburgh (Bethel Park), PA.